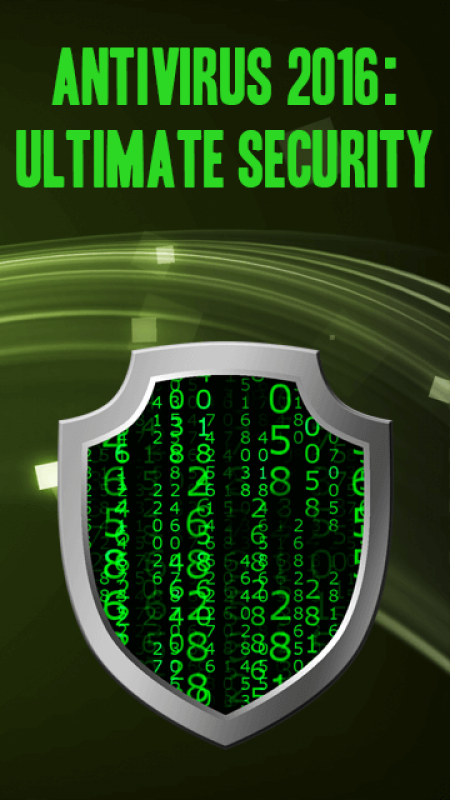 Anti-Virus: Ultimate Security" should be the first app installed on your device! Anti-Virus 2016: Ultimate Security" should be the first app installed on your device!A brand new anti-virus application developed for your privacy ultimate protection from any mobile threat! Using different methods of searching and detecting infected apps, malware, trojans, we can guarantee that your phone and data will be safe and secured. The app provides scanning of memory card content, including SMS/file scanning for complete mobile protection against any spyware, and removes viruses.Let us take care of your mobile life security!